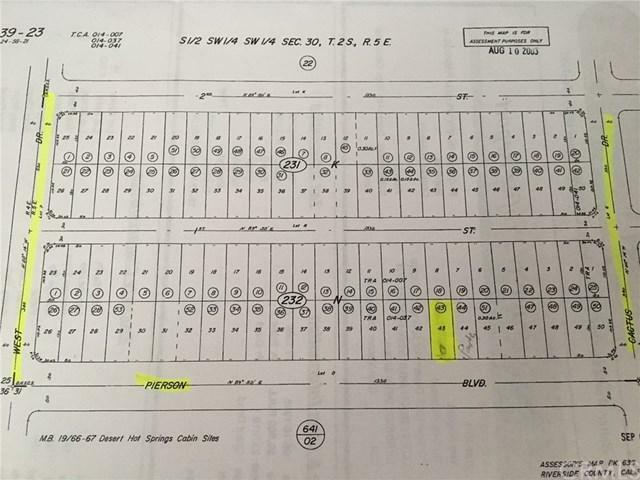 This Commercial lot is located in growing Desert Hot Springs, Pierson Blvd offers nearby public offices, schools, Fire station, Police Department along with retail, medical offices and restaurants. Possible Use Comments The City Has A List Of Permit And Conditional Permit Use. Email Btorres@Cityofdhs.Org if You Have Questions.